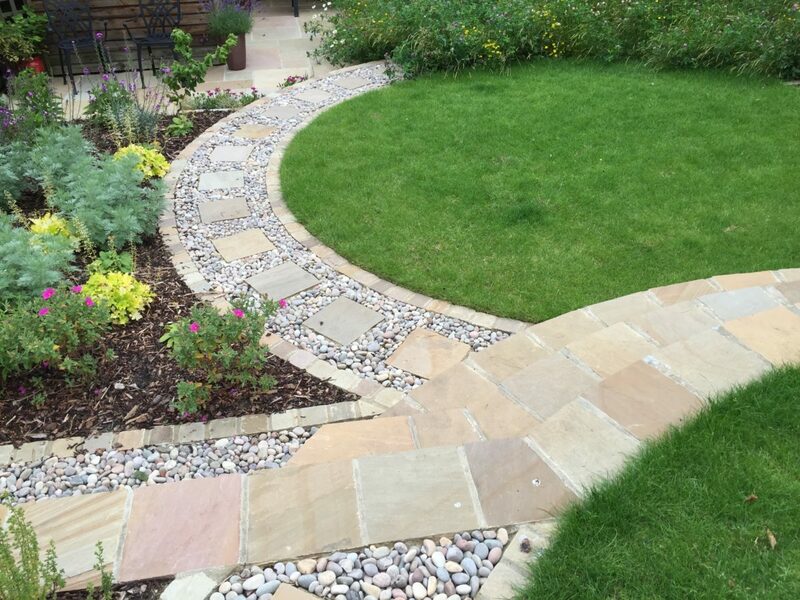 A family-run company that provides bespoke landscaping services to homeowners in Surrey. 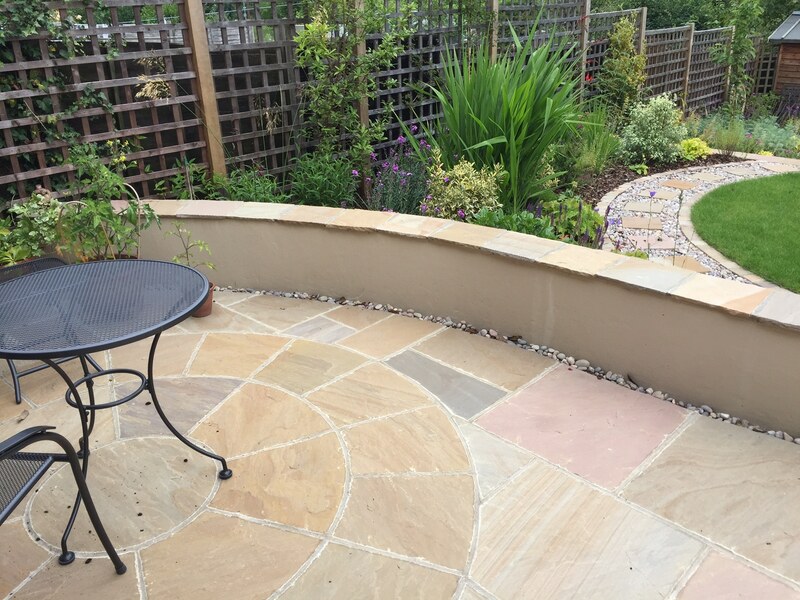 We’re experts in fencing, driveways, patios and turfing, though we’re fully qualified to help with all areas of the garden. Woodcote Fencing & Landscaping are passionate about creating attractive, secure and durable outdoor spaces for our customers. 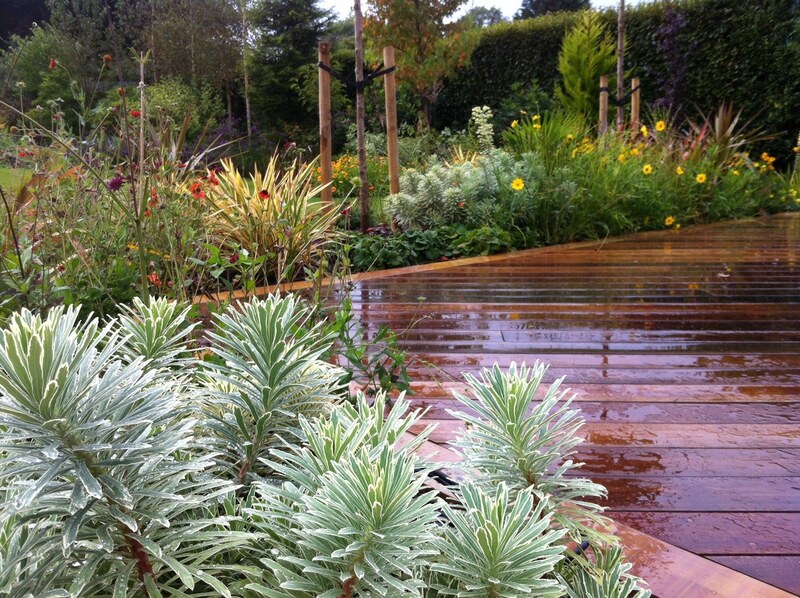 Founded by Scott Mallows in 2006, following a 10-year stint at a Surrey-based landscaping firm. 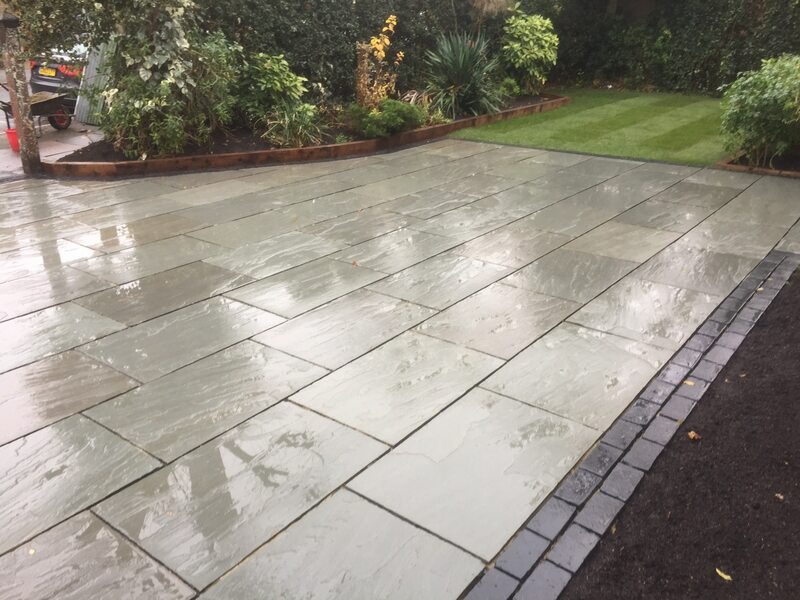 Scott wanted to take the exceptional skills, training and experience he’d gained as an all-round landscaper and hone these into a truly personalised, intimate and reliable service focused on hard landscaping. Scott has now built up an impressive base of loyal customers who trust Woodcote Fencing & Landscaping with all their garden needs. 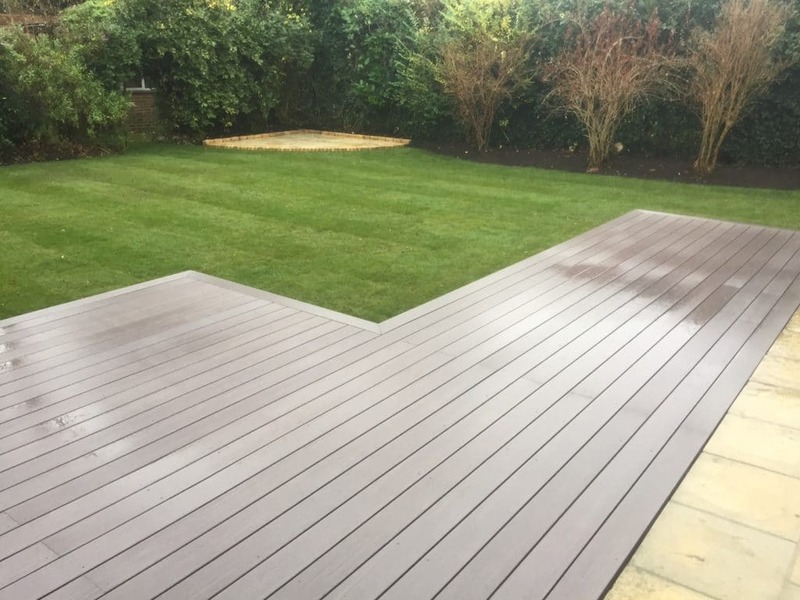 Here at Woodcote Fencing & Landscaping, our team is made up of dependable, qualified and highly skilled tradesmen. 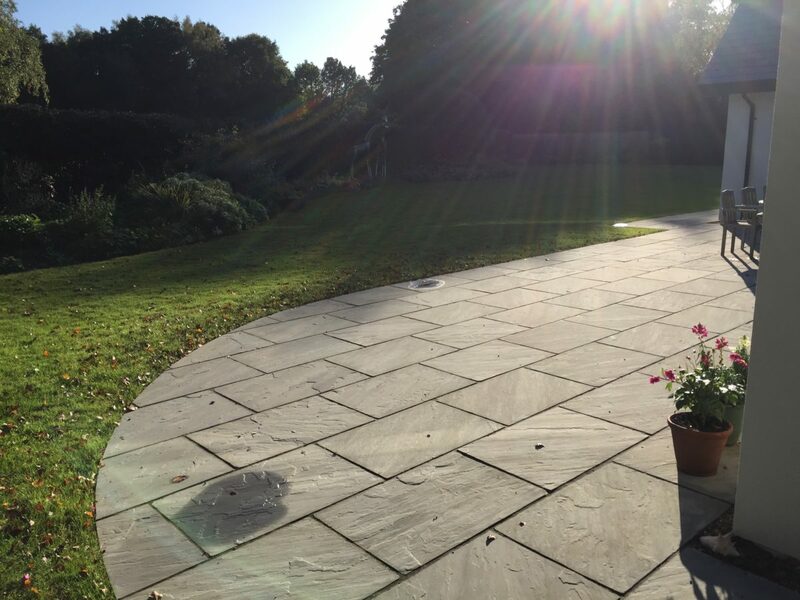 We maintain exceptionally high standards in our work, which means that every garden, patio or driveway we work on is completed with exactly the same amount of care, quality and expertise. We are specialists in all areas of hard landscaping, and will always strive to find the best solution to meet your individual budget and design preferences. Our experienced team means that we can take on contracts of all sizes – from a small, domestic patio job to providing fencing work for a big-budget commercial garden – while ensuring you get the service you need. It doesn’t matter if your project is big or small: we will always take the time to thoroughly discuss your needs, so that you feel completely at ease while we’re working. Our team is approachable, friendly and open to your ideas. We are dedicated to using high-quality materials that will keep your fence, lawn, driveway, patio or other garden feature in great condition for years to come. Our ethically sourced timber ensures that we can lower our environmental impact – an issue that we know is important to many of our customers. 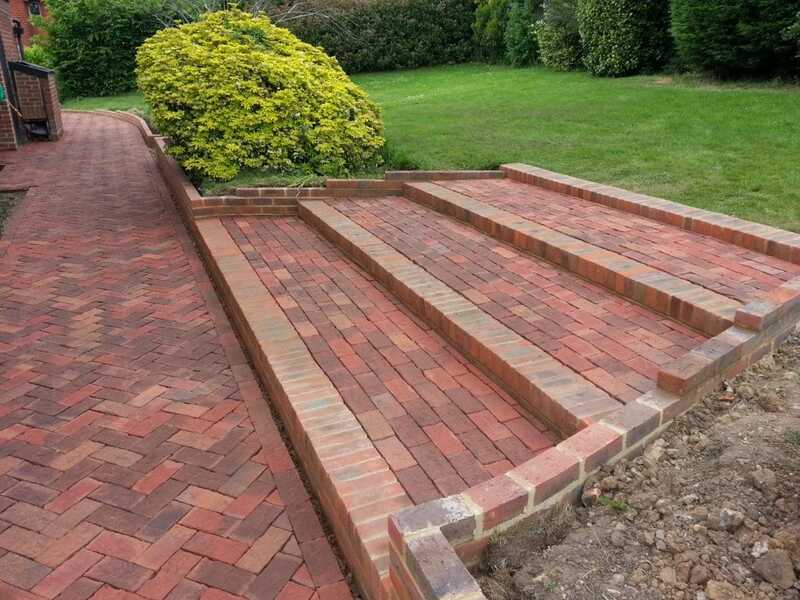 Our work is fully guaranteed, and we put a huge amount of care into choosing our suppliers – whether for concrete, timber, brick, stone or garden buildings – so that the products we provide are of the best quality. Here at Woodcote Fencing & Landscaping, our dedication to customer service has seen us gain approval from Surrey Trading Standards, and secure an average rating of 9.9 on checkatrade.com. We’re immensely proud of our great reputation, and want you to feel that your garden is in good hands. You can rest assured that our team will always turn up at the agreed time, and carry out the work with skill, precision and care. Our work is always completed on-budget. Contact us at Woodcote Fencing & Landscaping today for a free, no-obligation quote. 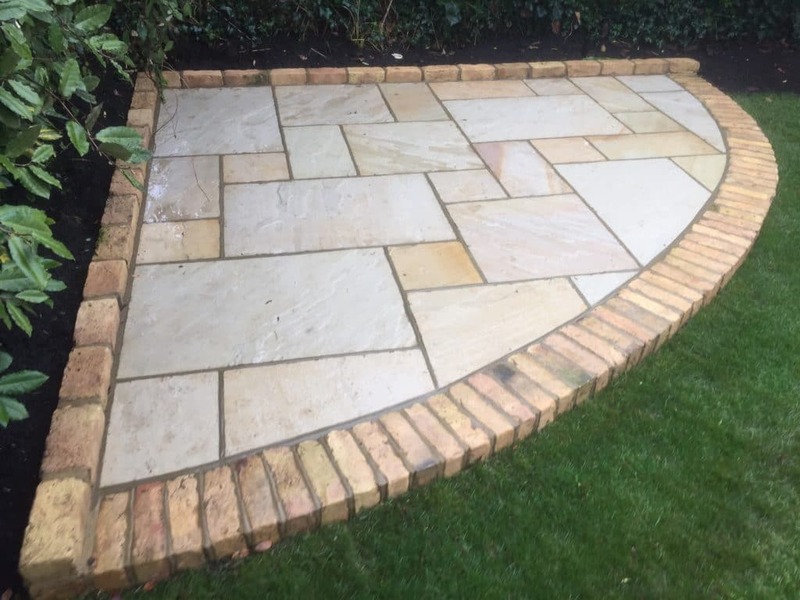 We’re experts in providing hard landscaping services to homeowners in Ashtead, Banstead, Carshalton, Cheam, Epsom, Kingswood, South Croydon and Sutton.